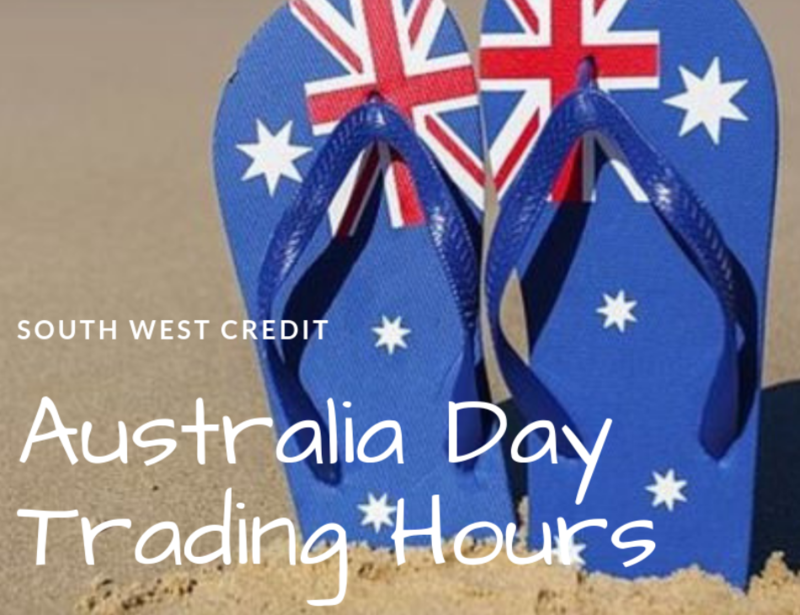 South West Credit will be closed on Monday 28th January for the Australia Day Public Holiday. We will close at 5pm on Friday 25th January and re-open at 9am on Tuesday 29th January. If you would like to set any of these products on your account, please contact us during business hours on (03) 5560 3900 or email enquiries@swcredit.com.au.